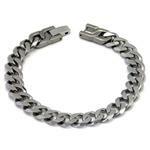 This simple titanium anklet features a 2.5mm Italian rope link style chain with lobster claw clasp. 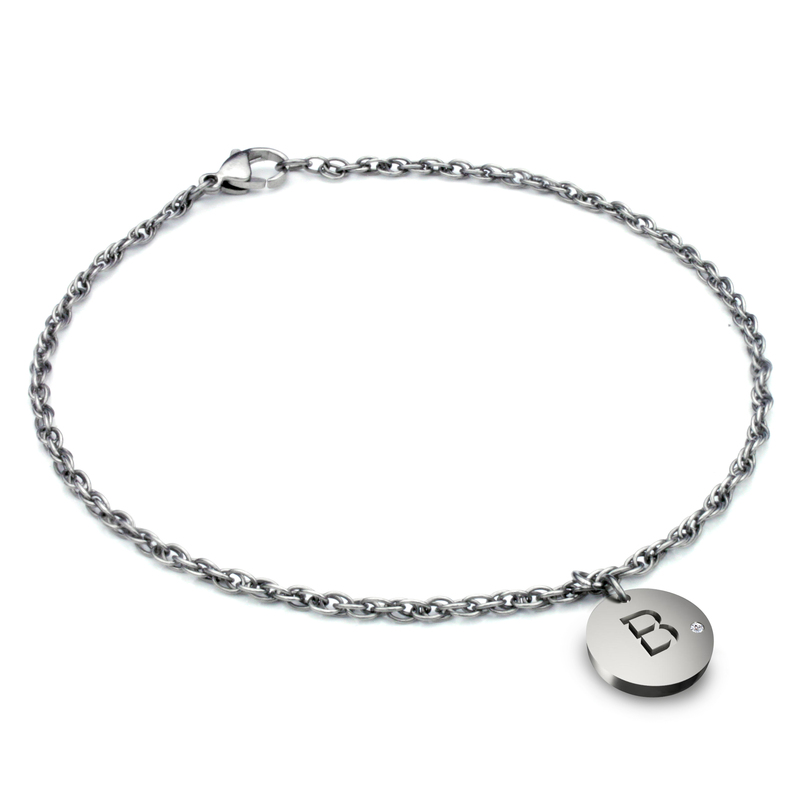 A round initial tag made in solid titanium alloy showcases an initial letter of your choice. 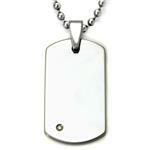 The tag is 2mm thick and 19mm in diameter. 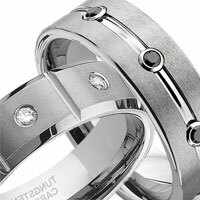 A sparkling round brilliant cut diamond is set in a flush bezel setting. Our titanium anklets are made 100% in pure titanium, including all findings. 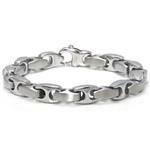 This includes the chain, the clasp, the jump rings and the initial tag. 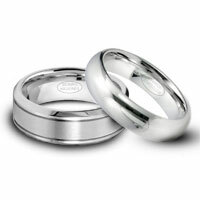 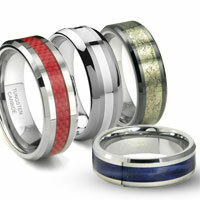 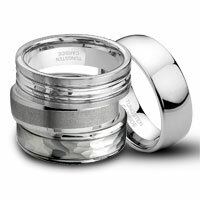 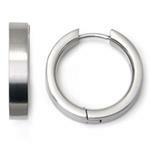 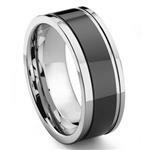 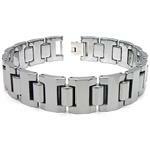 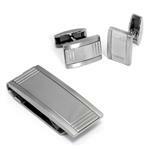 Titanium jewelry are known for being hypoallergenic and super light. 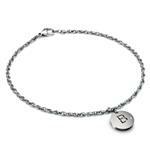 So not only is this anklet comfort for everyday wear, it is also safe for people with metal allergy. 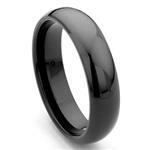 Titanium alloy is also extremely tarnish resistant, and it is perfect for ocean pool activities.